BOLLYWOOD: The seasoned Bollywood actor Anil Kapoor is all set to share screen time with his kids. 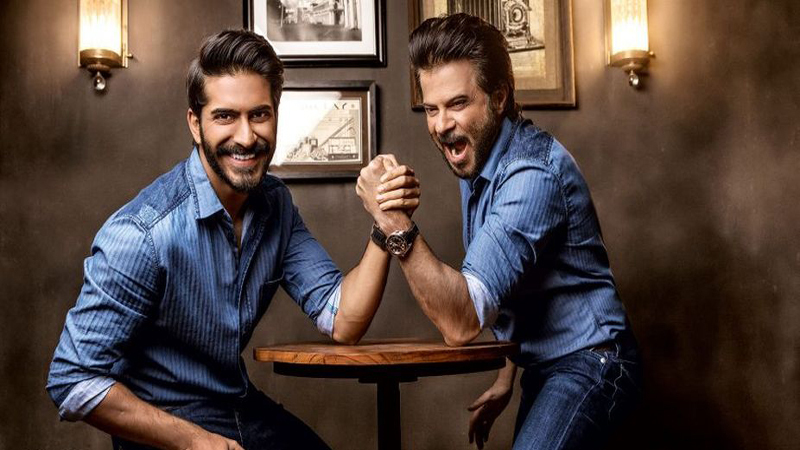 For the very first time, Anil Kapoor is appearing in a movie together with his son Harshvardhan Kapoor, not only this, the celebrated actor will also share screen space with his daughter Sonam Kapoor in the movie Ek Ladki Ko Dekha To Aisa Laga (out later this year). As per Indian Express, Harshvardhan will start shooting for his debut movie, which is going to be a biopic of Olympic Gold medallist Abhinav Bindra, in January next year. “From September 15, I will start preparing for my role in the film and then, we will start shooting of the film in January. Basically, Abhinav won gold at the Olympics in 10-meter air rifle event so, we have set up a shooting range and I will be shooting about five months every day with the rifle,” the budding actor said. “My father (Anil Kapoor) will also spend a lot of time with them because he plays my father in the film so, like Mirzya and Bhavesh Joshi Superhero, it will be another journey,” he shared.